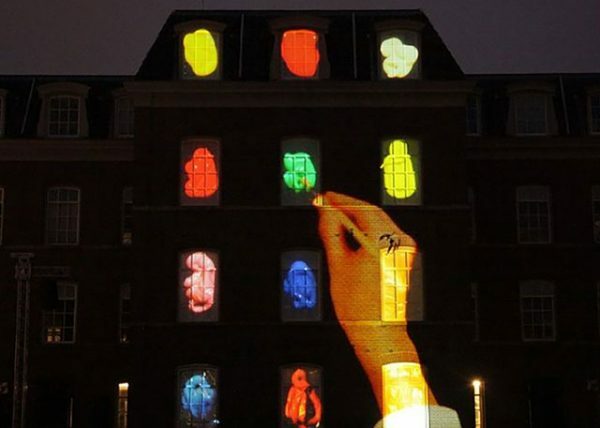 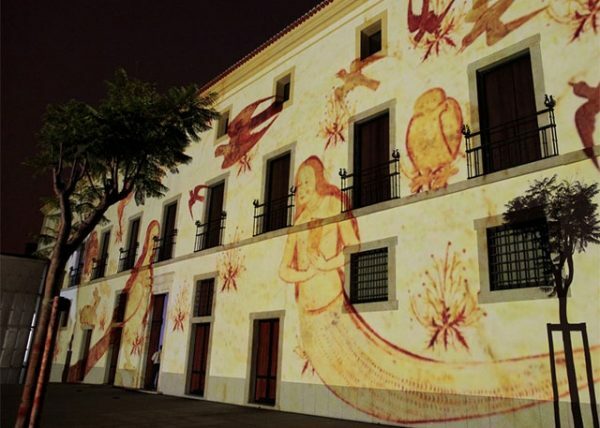 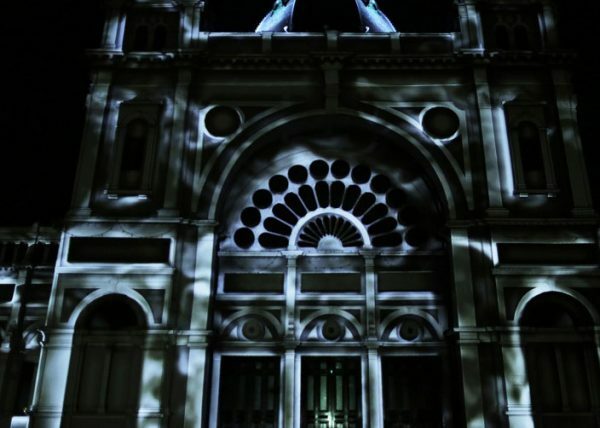 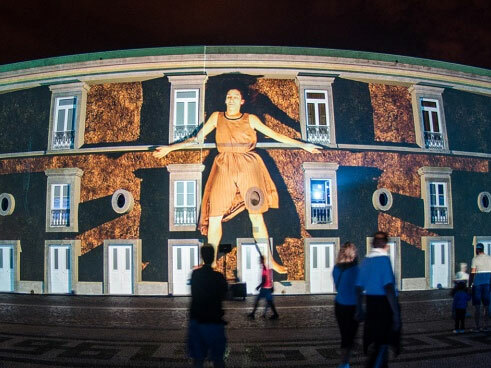 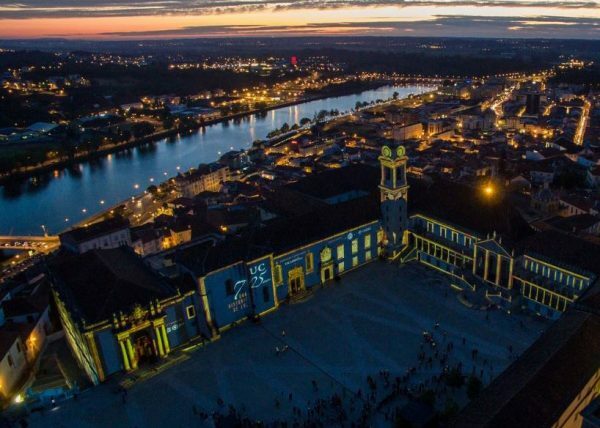 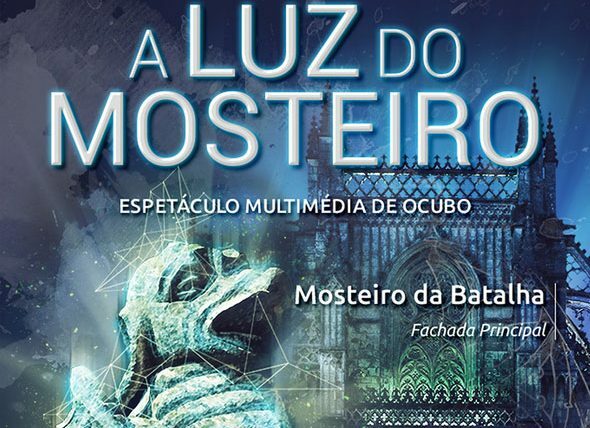 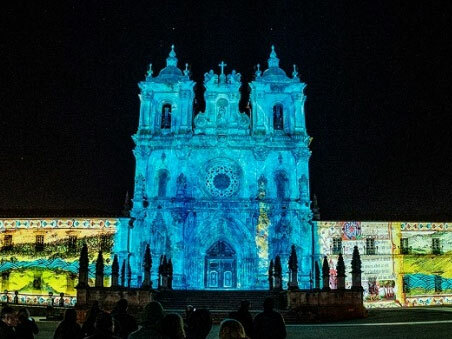 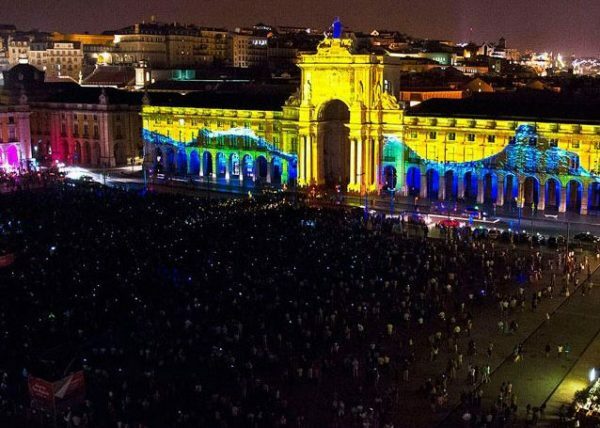 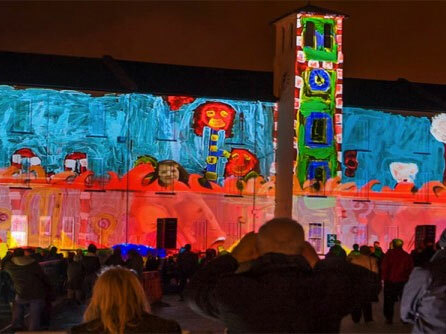 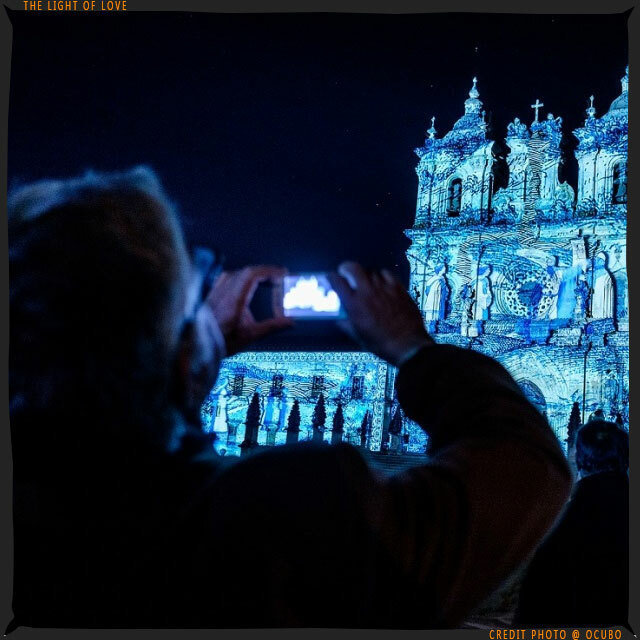 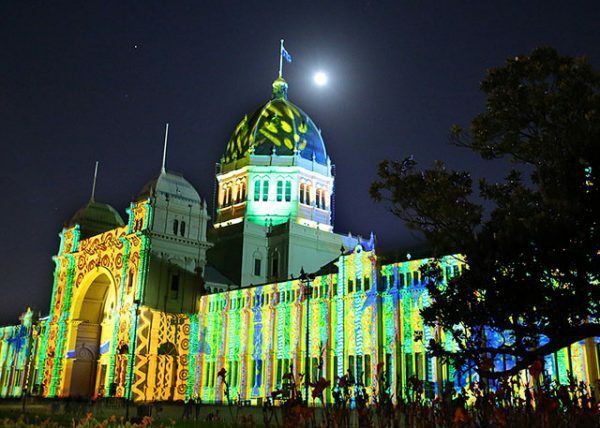 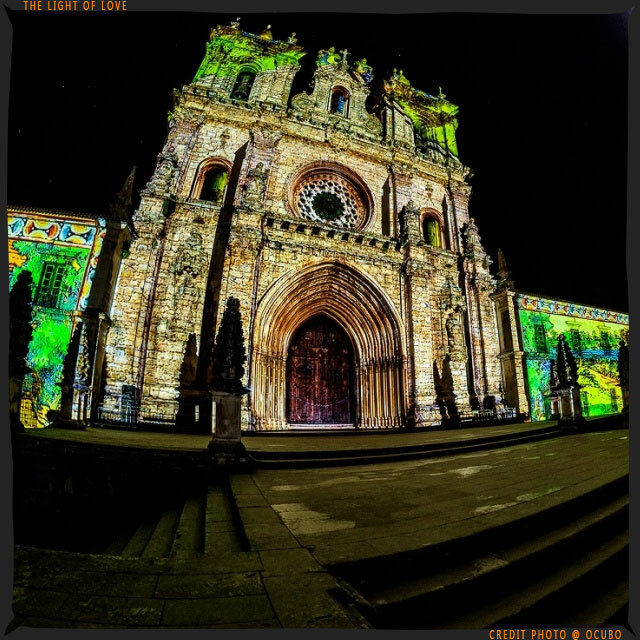 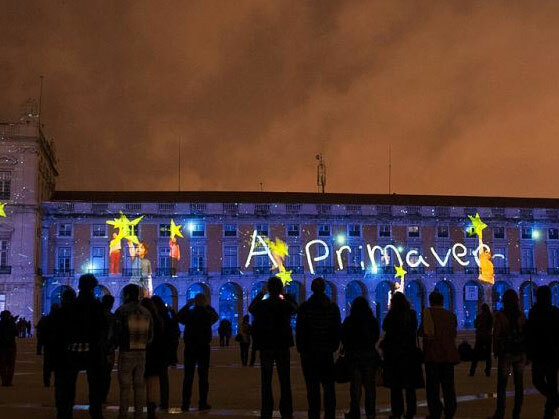 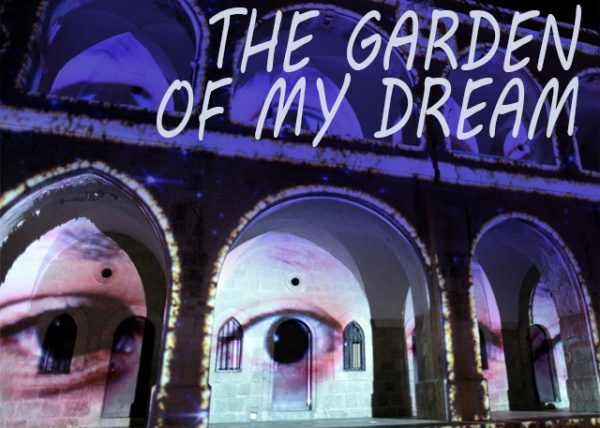 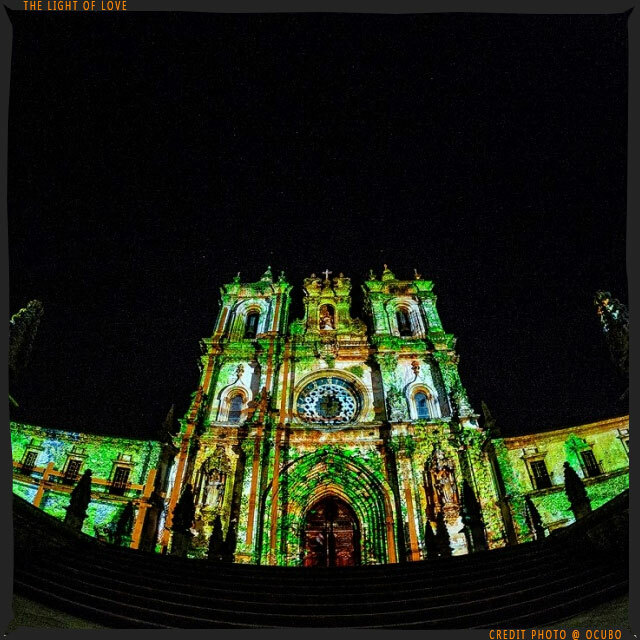 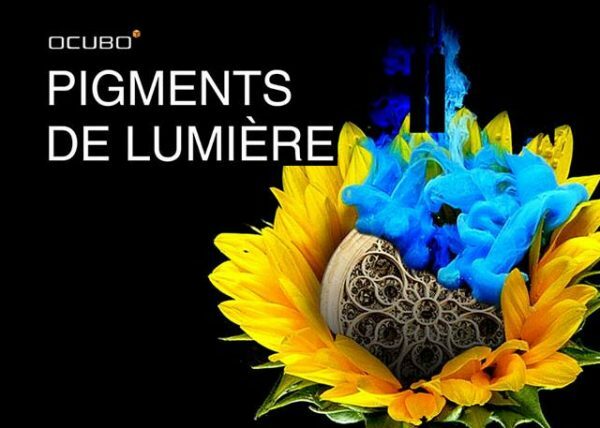 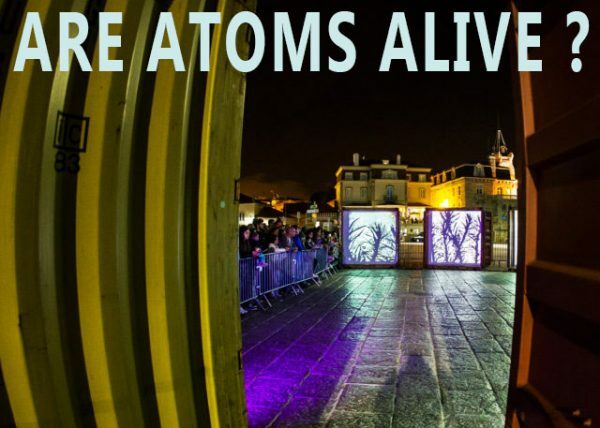 Video mapping show created for the 25th Anniversary of the Mosteiro de Santa Maria de Alcobaça as Unesco World Heritage site. 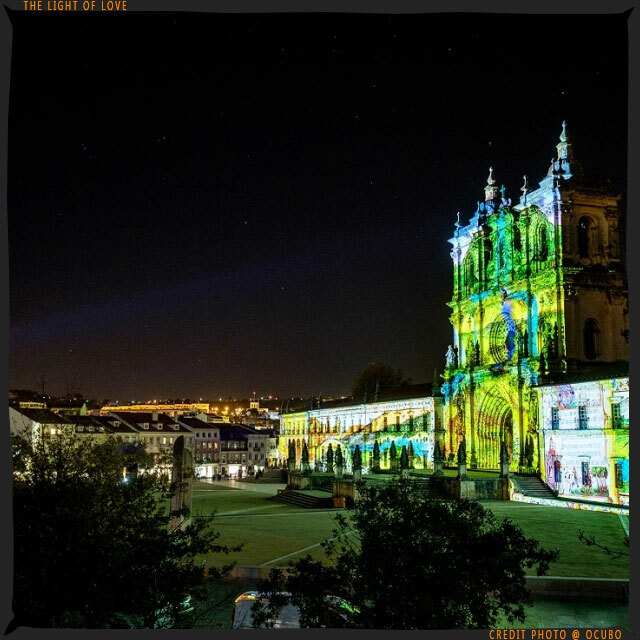 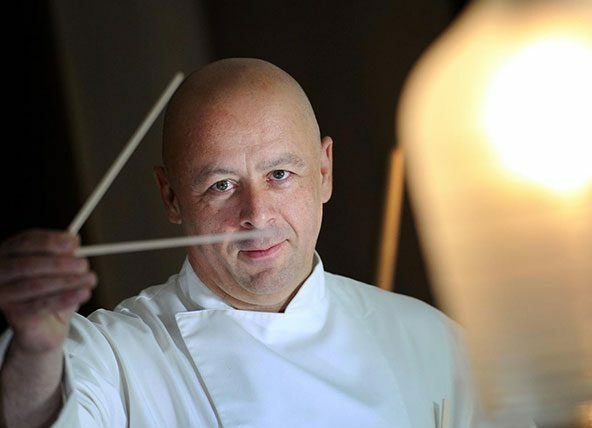 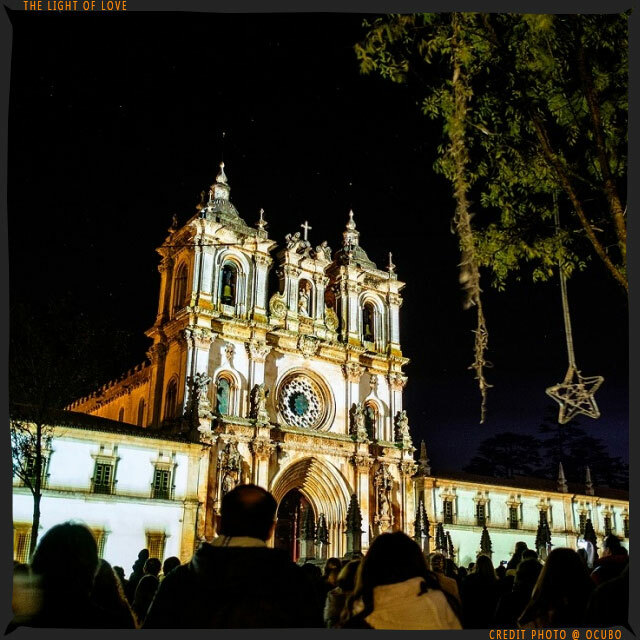 The Light of Love brings us an extraordinary story deeply rooted in the historical and cultural legacy of the monastery, highlighting its fascinating History from foundation and construction to the present day, featuring the exceptional role of the Cistercian Order monks and the importance of their activities in the social, cultural and economic development of region. Shooting with real actors.